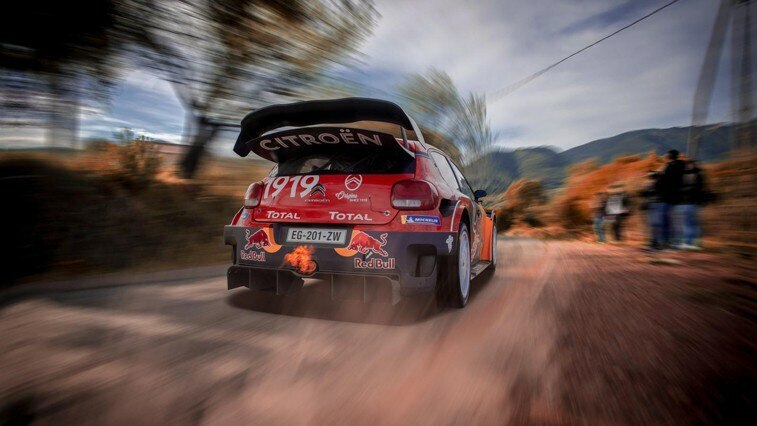 The home event of the Citroën Total World Rally Team, and round four of the 2019 WRC season in Corsica, is the first rally to be contested on clean tarmac this year. Hopes are therefore high for the French team, with major changes made to the route, expected to suit the crews of Sébastien Ogier – Julien Ingrassia and Esapekka Lappi – Janne Ferm. Having won last year’s rally, leading from start to finish, Sébastien Ogier and Julien Ingrassia spearhead the challenge of the Citroën Total World Rally Team on the Mediterranean island. It’s their firm intention of claiming a third win in four races, following victories in Monte-Carlo and Mexico. The French crew, who also won the 2016 Tour de Corse on a route that had already undergone substantial changes, have shown their ability to take good pace notes on the two recce runs allowed, before really going for it on the increasingly wide roads used on the island rally. Sunday’s leg in Monte-Carlo, contested on dry tarmac, confirmed they were full of confidence when driving the C3 WRC on this surface. Esapekka Lappi and Janne Ferm also stood out at the 2017 Tour de Corse, finishing as top performers with four stage wins (one tied), including the Power Stage, as the battle among the championship contenders for bonus points raged around them. They were even in contention for third place before a puncture put paid to their challenge on the penultimate stage. The young Finnish driver comes into this round with genuine hopes of a strong result on a surface where he feels particularly at home, having competed in karting races between the ages of 6 and 16. Long-time leader in 2017 and winner of three stages during last year’s rally, the C3 WRC has always been very competitive at this round, where its celebrated predecessors (Xsara Kit-Car, Xsara WRC and C4 WRC) have won the event a total of six times. The new Citroën crews each had two days of testing in the car on the Corsican roads last week to review and fine-tune the set-up options. 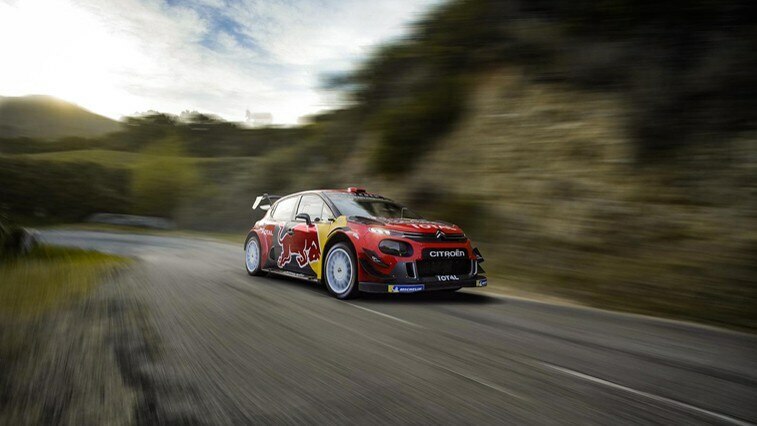 2 for the second year running, Citroën France is the lead official partner of the Tour de Corse.